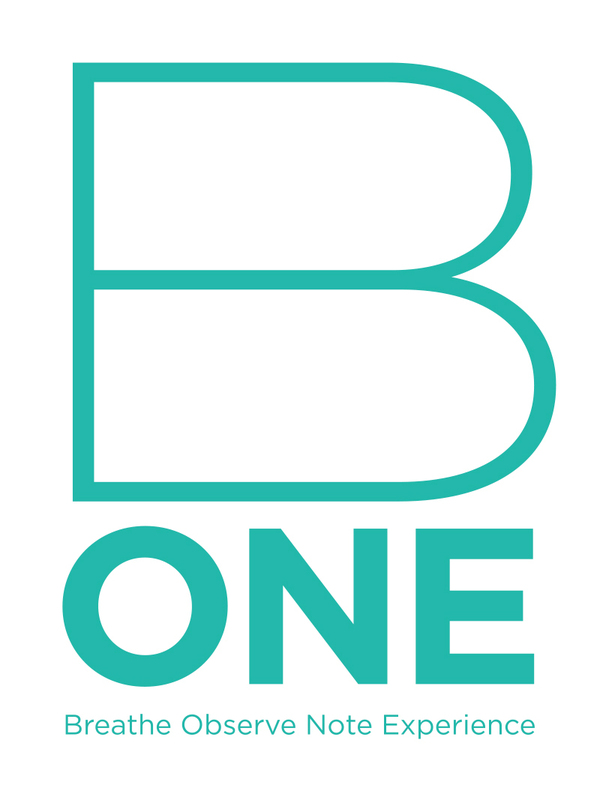 B-One is a course I have devised to include the various practices which I have found most useful. The name highlights my belief that one of the core impacts of mindful practice is to feel less fragmented, more in harmony with your life.. It stands for Breathe - Observe, Note, Experience. The combination helps you to feel at one with yourself. The benefits of regular practice are supported by a wide range of scientific research. It has been shown to reduce stress, boost immunity and generally improve physical and mental health and well being. These are in fact side effects. What mindfulness really does is transform how you view the world and your experience in it. It is quite a radical act to embark on this venture. I invite you to take the first step towards change. I am three quarters Indian and a quarter French and grew up in Paris. My mixed heritage gave me the luxury of viewing the world from different cultural perspectives from the outset. Being exposed to the philosophies of both the East and the West led me to looking for a bridge between these two aspects of myself. Whilst my French education instilled in me a strong sense of Cartesian rationality, I also started meditating as a teenager. From very early on I have been fascinated by what makes us into the people we are. I therefore decided to train as a psychotherapist. Through this work I have been made aware of how much people struggle and at times really suffer. After a truly blessed childhood and a generally happy adult life, it was a very painful personal experience that drew me to practising Mindfulness in a more structured way. I feel that Mindfulness has saved my life, or has at least given it back to me. I am a psychotherapist, with over 35 years experience, having trained and taught at London’s prestigious Tavistock Clinic. I lecture in the UK and abroad and am the author of the international best seller “Saying No - Why it’s important for you and your child” (Faber). I am a qualified Mindfulness teacher, trained by Shamash Alidina, the best-selling author of "Mindfulness for Dummies” and “The Mindful Way through Stress." I am also qualified to teach Mindfulness in schools with the .b method. My approach to Mindfulness combines my knowledge and experience in the fields of Mindfulness, psychotherapy and, most importantly, my personal practice over many years.